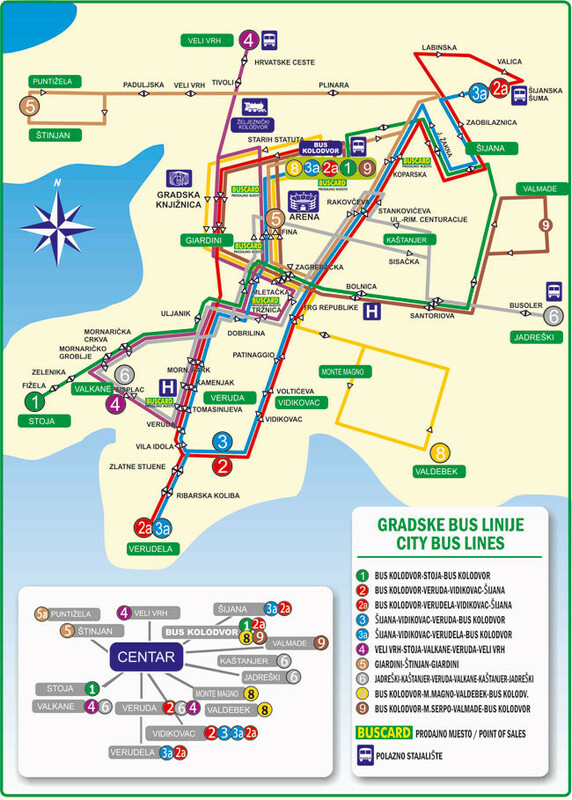 The city of Pula will provide free public transport for all participants throughout the championship. All that will be required for the teams is to pay a 4 euro deposit per card that will be returned if the card is returned. Team managers will be able to pay this deposit during the teams’ registration on June 16 in hotel Brioni or in the next day in Osnovna Skola Stoja in the information center. Only 4 bus stops from hotel Brioni to Dom Sportova Mate Parlov.